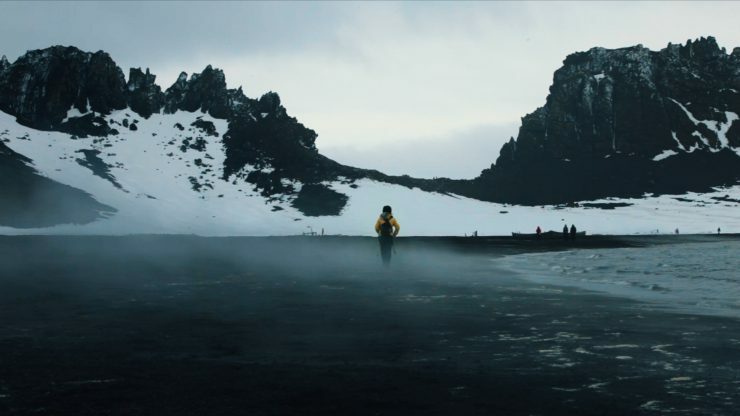 $30 TO ANTARCTICA follows the story of Ka Foon Chau, who grew up an impoverished child, and retired a renowned doctor. Raised in 1960s Hong Kong, Chau faced the bias of her elders who attempted to discourage her interest in the academics. Through a small gesture of support she received from a teacher, Chau built a life and career that moved beyond the restrictive boundaries set by her parents’ generation. She is now ready to fulfill a childhood dream—to see Antarctica. The director, who is the daughter of Chau, tries to step away from her role as daughter to reach the depths of the story and unveil aspects of her mother she has never encountered before. Joey Chu is an award-winning filmmaker, content producer, photographer, and designer from Hong Kong. The constant debate between cultures in her upbringing sparked her interest in international affairs and nonfiction storytelling. Her pursuit in documentary filmmaking afforded her opportunities to travel to all seven continents, and to cover human experiences in places such as Cambodia, Nepal, Myanmar, Argentina, Brazil, Kenya and South Africa. Chu was awarded “Best Director” and “Best Woman Filmmaker” for her work in $30 TO ANTARCTICA, which is currently on the festival circuit. 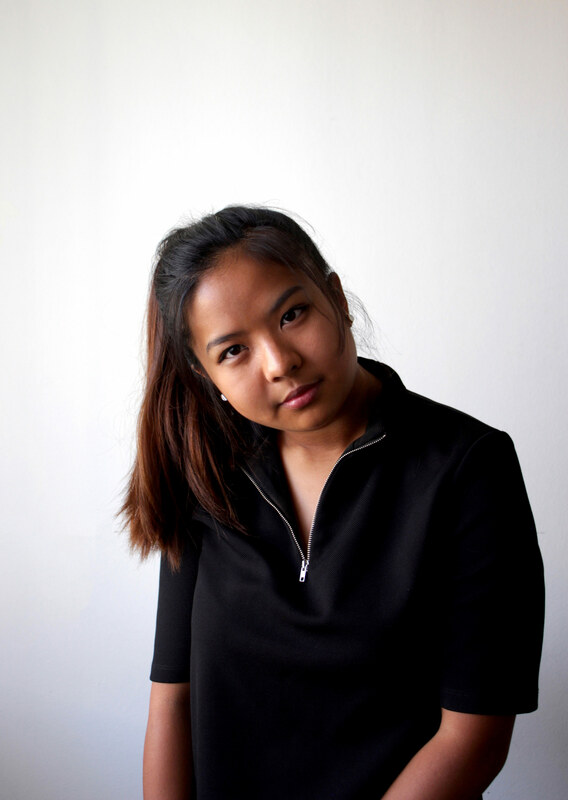 Based in Los Angeles, Chu continues to refine her artistry of merging quality filmmaking and authentic stories around the world.